Originally from Wisconsin, John Oliver Lewis currently lives and works in San Diego, CA. He earned a BFA from the University of Wisconsin- Eau Claire, Department of Art and Design, and an MFA from the University of North Texas, School of Visual Arts. Lewis’ work was selected for inclusion in the Museum of Contemporary Art San Diego’s exhibition Here Not There: San Diego Art Now and the exhibition Uberyummy at the Robert and Frances Fullerton Museum of Art at Cal State San Bernardino. 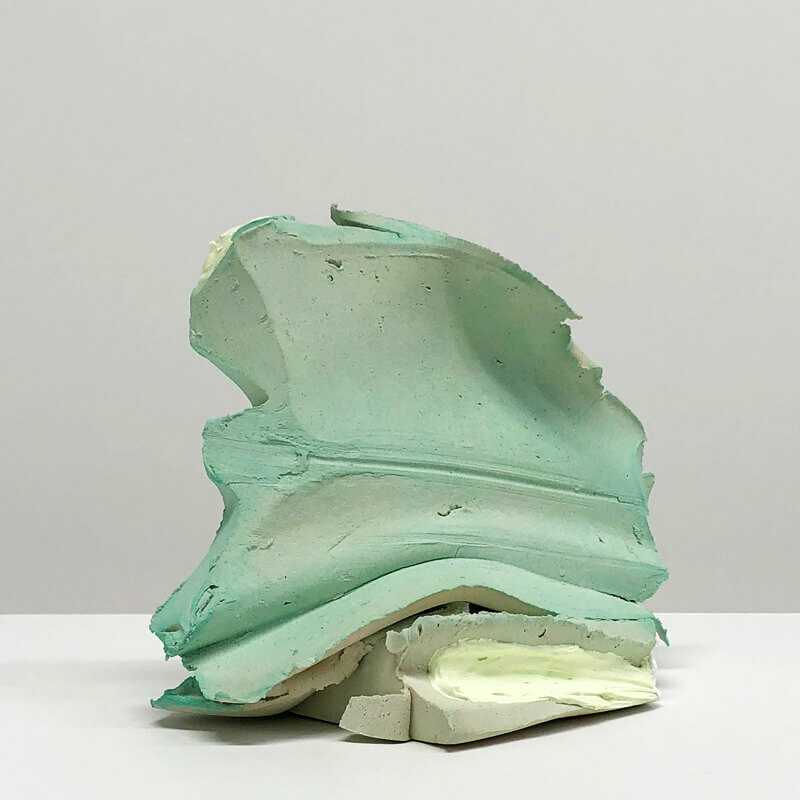 Lewis’ sculptures, drawings and installations have also been exhibited nationally at venues such as the American Museum of Ceramic Art, as well as the Amarillo Museum of Art. His ceramic sculpture is featured in 500 Ceramic Sculptures by Lark Books. My academic trajectory is rooted in the discipline of Ceramics. Building upon this, my current body of work extends beyond this history to explore and involve various painting and drawing approaches. The resulting ceramic sculptures aim to participate in the current exciting conversation involving materiality, surface, and “object-ness”. The importance of whimsy and playfulness in the work is evident in the process as well as in the finished works. Each form is hand-built through an intuitive assemblage of various shapes, textures, and components. Once the forms are fired, the history of ceramics is confronted and challenged by replacing the customary glazes with various, non-traditional surface treatments. The application of these treatments on semi-vitrified, fired clay suggests the malleability and softness of the material in its original state.